With our annual Fashion Design Competition Catwalk Show taking place on Friday 27th May, The Liberty catches up with last year’s Fashion Design Competition winner, Alice Oluyitan, and gets her top tips for aspiring fashion designers. Now one of this year’s judges, Alice shares knowledge and experience that will ensure fashion hopefuls step into the fashion industry in style. During my time at university I completed a six-month internship at the womenswear label Matthew Williamson. This helped me to really see how a fashion brand is managed and helped me to understand what it takes to build a successful business. As an aspiring designer it’s a great idea to get as many internships and work placements as you can in different areas, from design and production to marketing. This will give you broader knowledge of the fashion industry and will in turn help you when you start out on your own. Sometimes in fashion it’s more about who you know. Start to meet fashion influencers and professionals by attending networking events; Eventbrite is a good resource to find events. Get to know people within the industry and keep these contacts close, as you may need their assistance one day. To maintain my contacts, I started a podcast where I interview influential women in fashion, which has really helped me build key relationships and also helped increase my brand awareness. It’s extremely important to start putting your designs and inspirations on Instagram, this way you can start to build a following, so that when you are ready to make and launch your designs, you’ll already have a following to launch to. As a designer it’s important to stand out amongst the crowd. It isn’t necessary to be over the top, but be authentic and creative. I believe that if designers are truly authentic they will automatically be different from other designers. So make sure to have a brand identity that is unique to you and interesting. Think about who your target market is, think about their likes /dislikes, what other brands they like, their age and interests and design clothes that will stand out among your competitors and attract your target groups. As soon as you can get your designs made, start to put them on different online market places, such as Etsy and ASOS market place, or set up your own Shopify store and start selling to your target market by promoting on social media channels like Instagram and Facebook. Get feedback from your customers and see what people are liking, the more feedback you get the more you will know what type of clothes you should be designing and this will be a great start to building a great fashion label. The Liberty Fashion Design Competition Catwalk Show will take place at 4pm on Friday 27th May at The Liberty. The centre will also be hosting a series of shows over the Fashion Show Weekend on Saturday 28th and Sunday 29th May at 11.30am – 12pm, 1-1.30pm, 2.30-3pm and 4pm-4.30, highlighting the hottest trends from The Liberty’s shops. There will also be great discounts, chances to win exciting prizes and an opportunity to enter a competition to become a ‘Liberty Star’ and be one of the faces of the centre’s online beauty tutorials and makeovers. 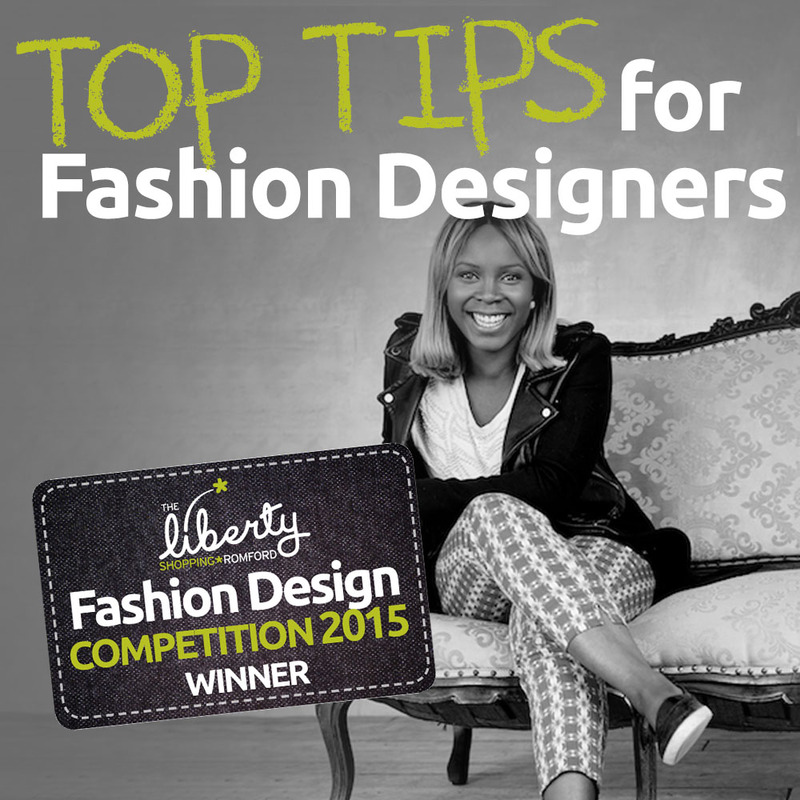 To vote in the Peoples Choice Award visit http://www.theliberty.co.uk/fashion-design-competition-finalists-2016/.